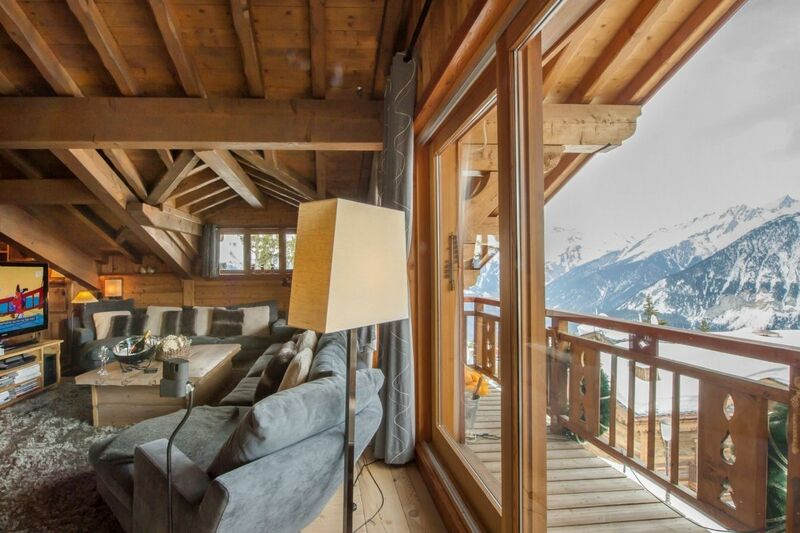 The 350m2 Aspen chalet dispose of 6 en-suite bedrooms and can house up to 12 adults, with an elevator desserving every storey. 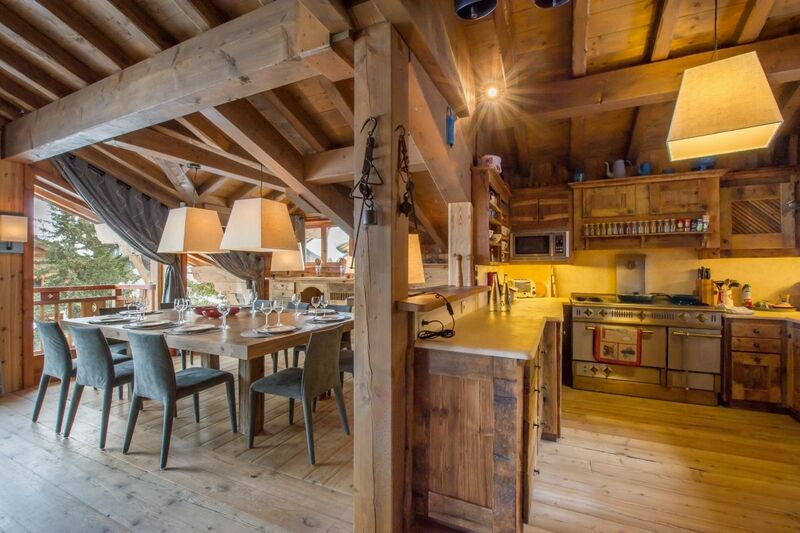 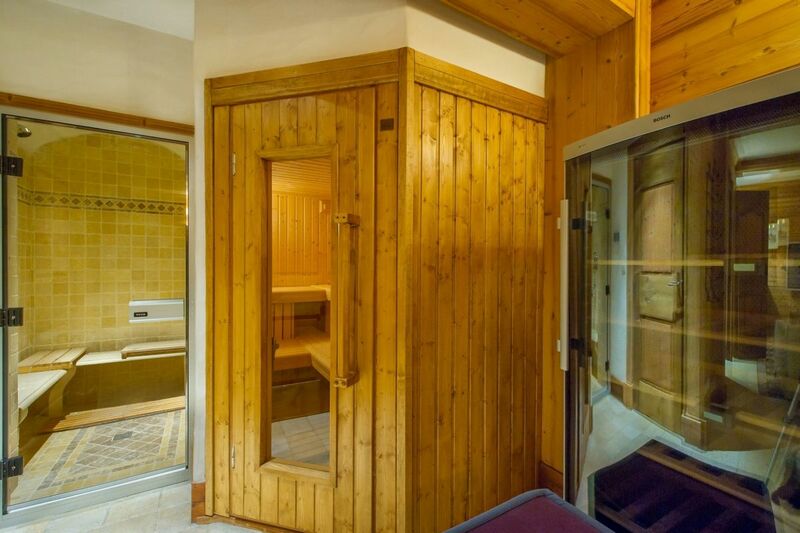 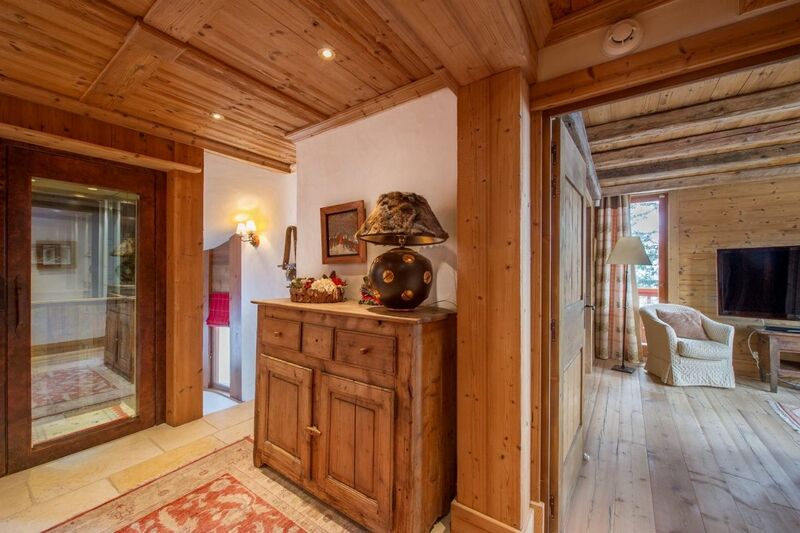 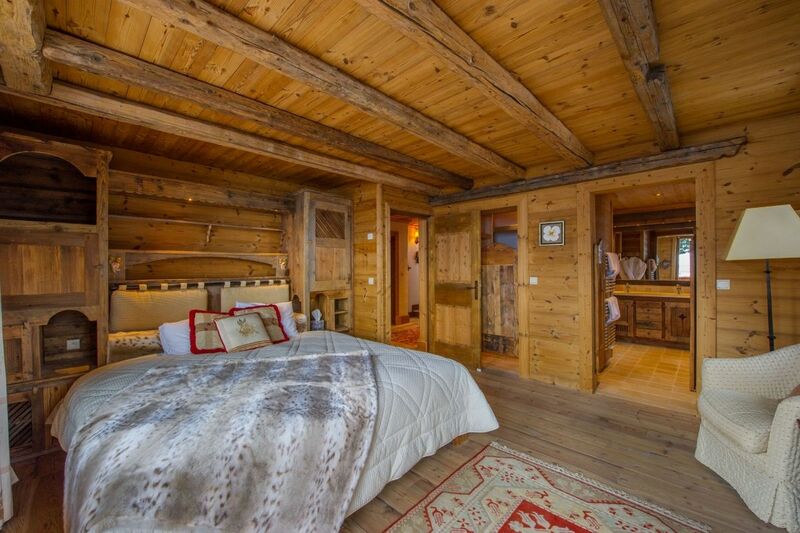 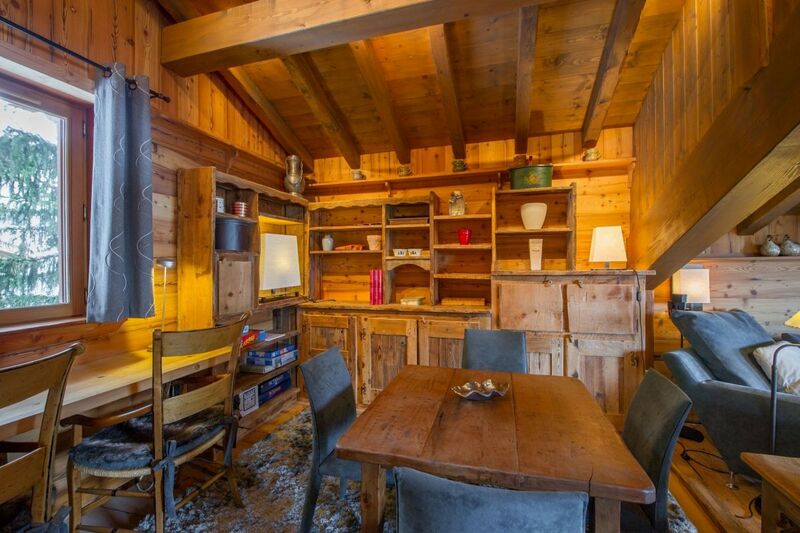 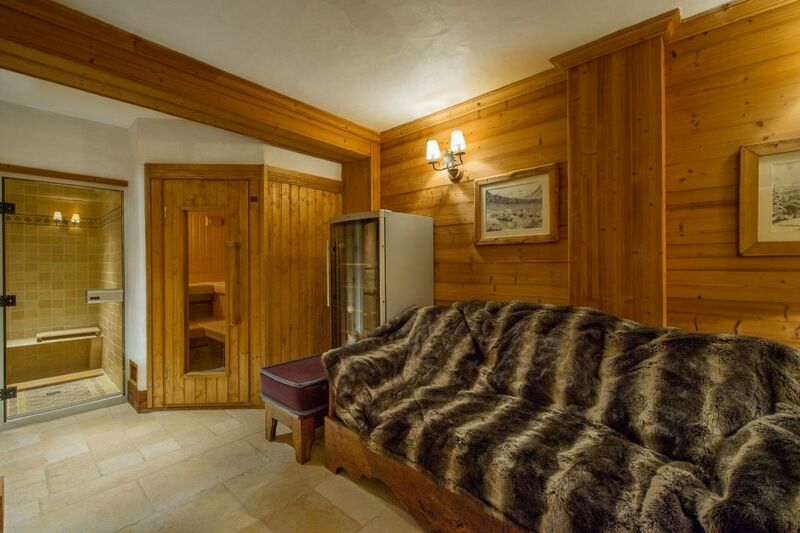 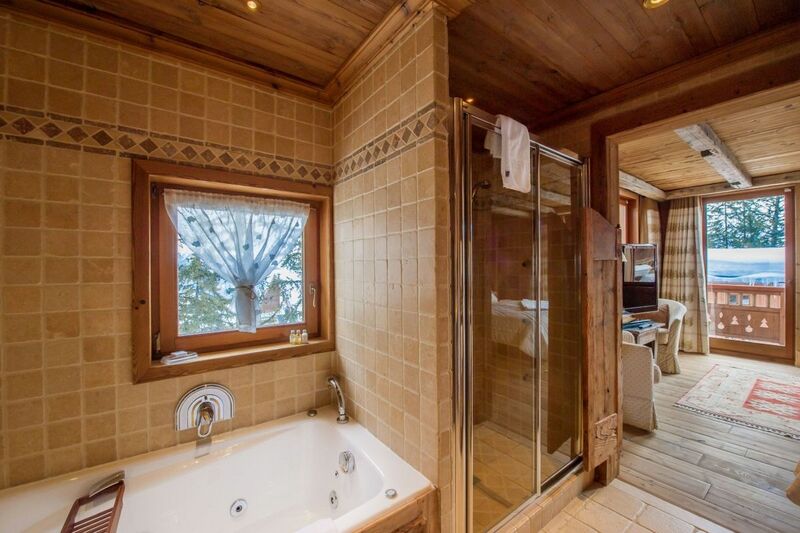 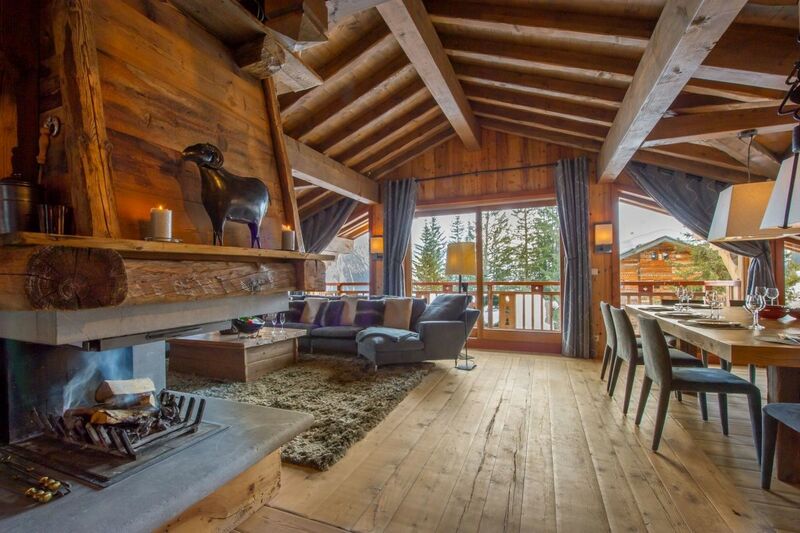 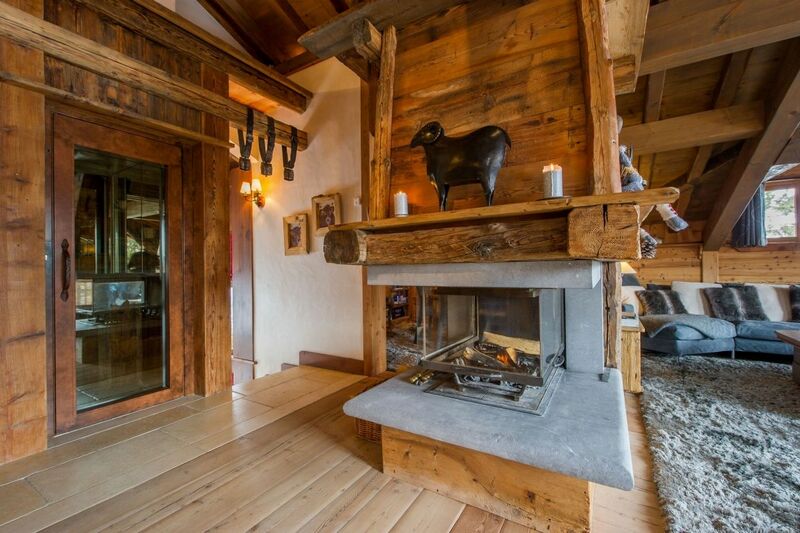 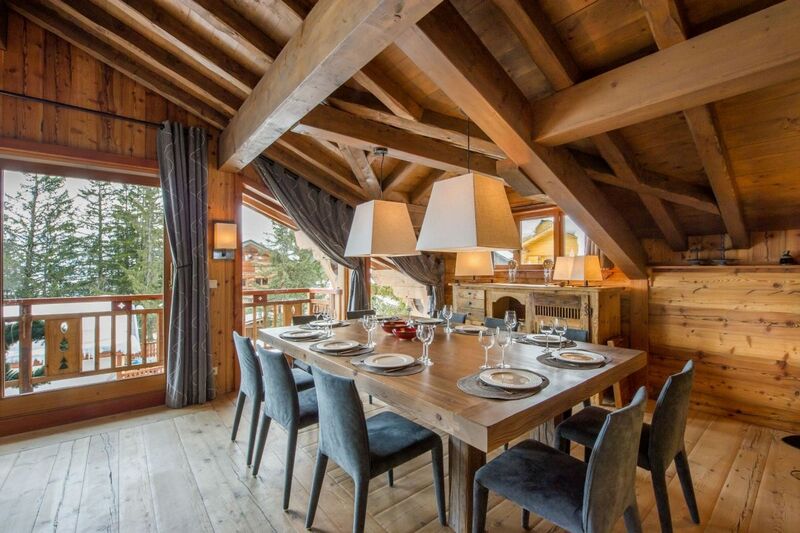 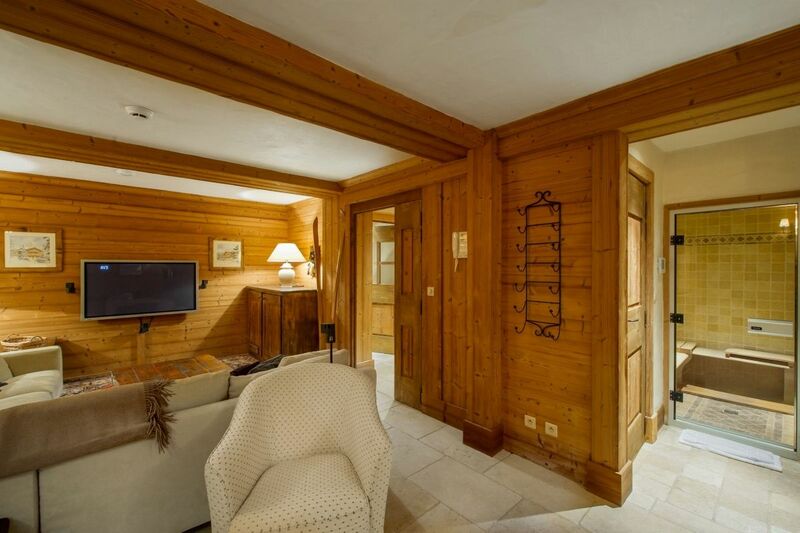 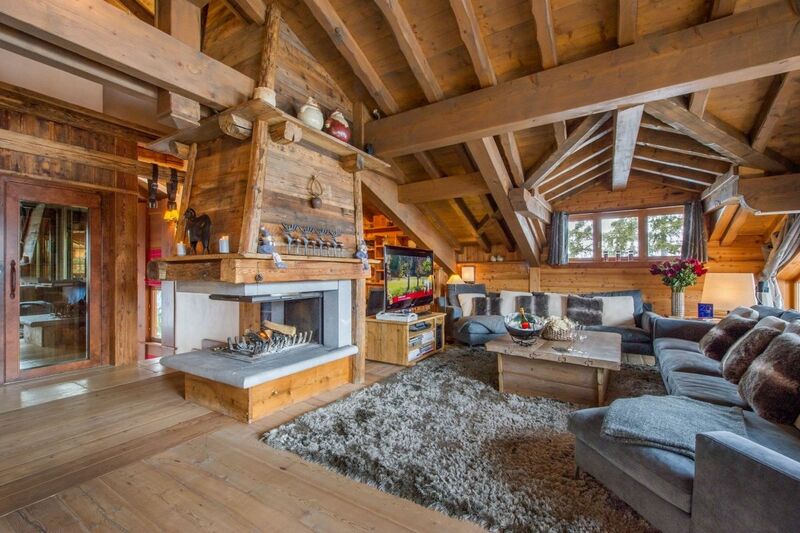 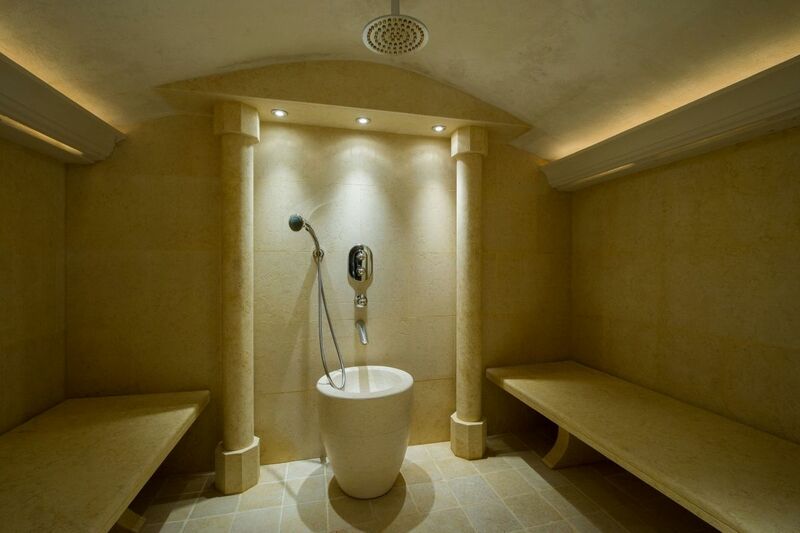 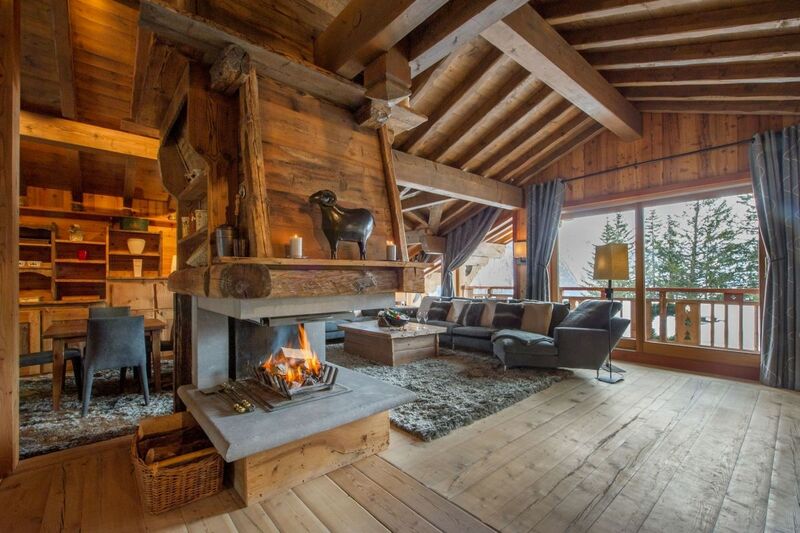 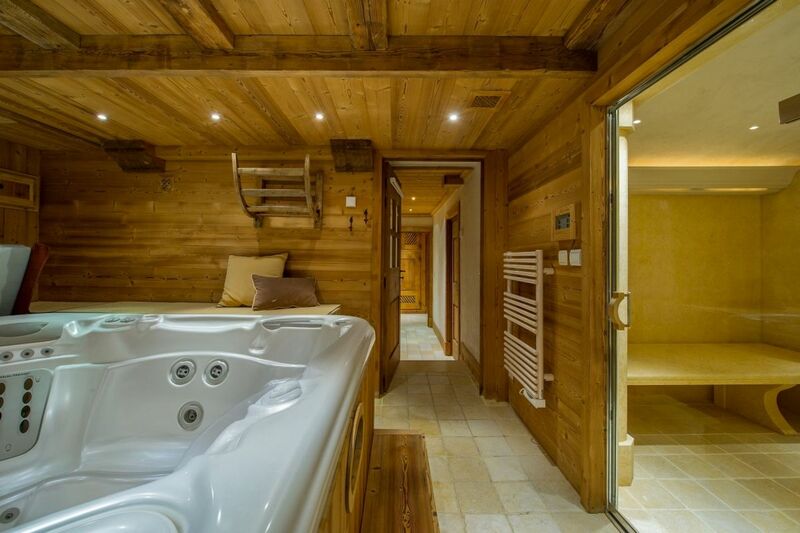 this chalet is located around 80 meters away from the slope Stade de Slalom, is renowned for being one of the most welcoming of Courchevel 1850. 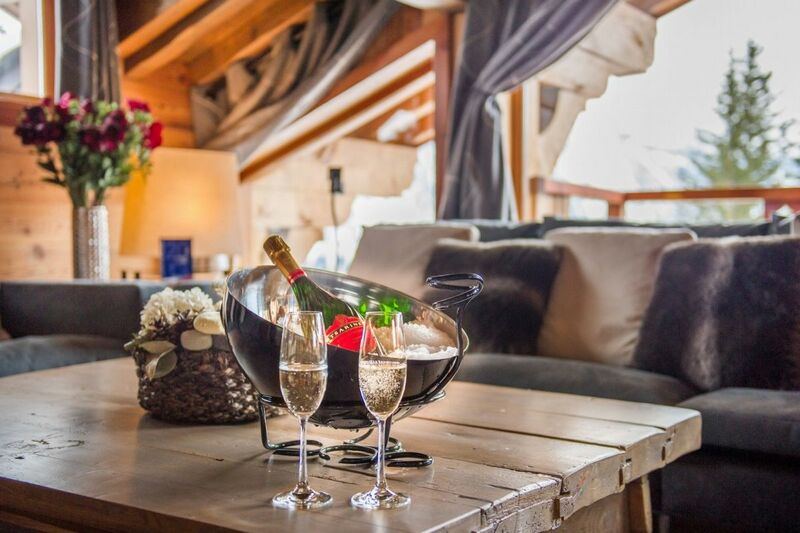 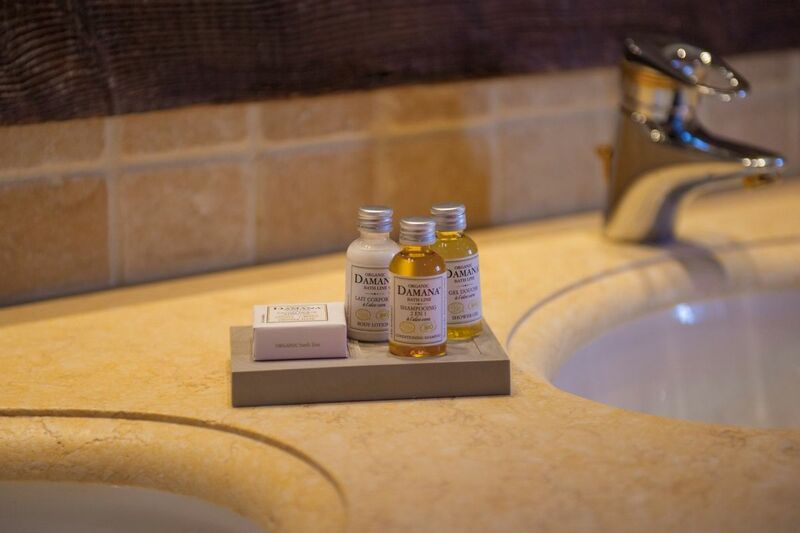 At your arrival, you will be welcomed with Champagne.